You need to do more, with less. It's no secret that the automotive industry is changing. Between tighter emissions regulations, electrification and driverless cars, there's no denying that the years ahead will be full of change. As one would presume, the costs to implement these advanced technologies will likely be higher than the features of the last decade. R&D investment in the industry has accelerated. All prices in USD. Data from Cars.com. As well as the above may sound, automotive suppliers may be facing increased cost pressure if history repeats itself. Despite the accelerated advancement of the automobile, on average, prices haven't really changed. In the United States, the Consumer Price Index (CPI) has risen nearly 18% over the last ten years, according to the US Department of Labor. Yet, the nominal base price of a Volkswagen Jetta has actually decreased by 1.2%. Adjusted for inflation, that's over $3,300 cheaper than what it should be, when using the 2006 price as a baseline. Where did the savings come from? Essentially, the savings came from the suppliers. From 2001 to 2010, OEMs were able to demand 2.4% annual cost reductions and are expected to demand more through 2020 (McKinsey, 2012). Almost 50% of these cost reductions were directly possible due to the productivity gains of suppliers. With the highly competitive car buying environment, consumers expecting price stability in the long-term, rising input costs and complexity of components there is little opportunity for suppliers to gain a competitive advantage beyond increases in productivity and efficiency. Automotive suppliers will have to effectively double their productivity gains to keep cost reductions on target over the next ten years. Let’s be honest, there’s never enough time. Yet, development time has decreased from years to months. Budgets are being spread over multiple programs, and products need to be built to a higher standard. Cost cutting. Being a lean and mean machine. Laying off workers and trimming the fat may seem attractive, but it can quickly cause bandwidth constraints. People end up overworked. Overworked people make mistakes. Cutting corners. Who really needs to run durability test for thousands of hours anyway? You may begin to take calculated risks, omitting requirements to ensure you reach deadlines, avoiding late penalties and locking in profit margins. Of course, you’ll need those margins to cover the inevitable recall a couple years from now. Exaggerate the truth. A bit more unconventional. You might not have met the requirements entirely, but you've come up with a clever way to fake it. Like lying on your resume, this strategy could save you tons of time and make you lots of money… until of course, you’re caught. Become more efficient. You could do this by investing in a project to figure out what projects you need to complete to become more efficient. These typically involve long-winded analysis and expensive custom capital equipment, which quite honestly doesn’t sound efficient at all. OEMs learned early that expanded offerings based on modular platforms was an effective way to boost profits. For example, BMW has optimized a turbocharged ICE architecture at the cylinder-level with their new B-series engines, so they can effectively scale their powertrain across ~40 different chassis platforms, each targeting specific market niches. 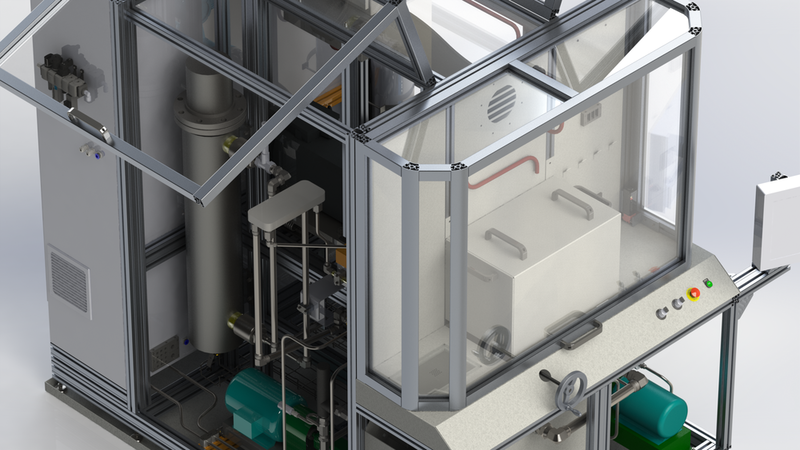 If the OEMs can take of modular platforms to be more efficient, why can't you? We've built our platform with the above in mind as a major way to help you increase productivity. 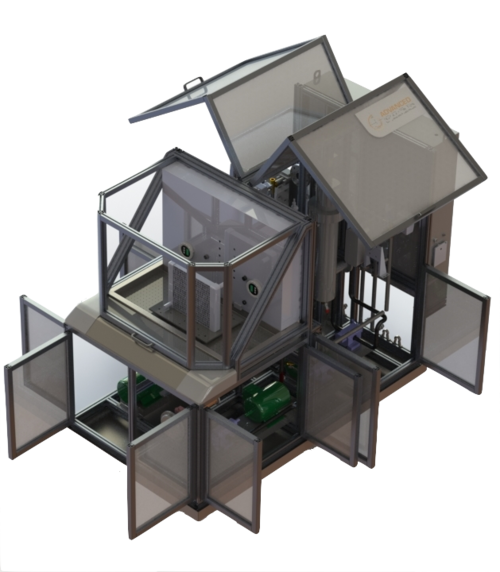 Utilizing modular capital equipment will shorten your project timelines, reduce risk and increase ROI. We've read the requirements, analyzed the case studies, written the specifications and built the systems. You can focus on designing and manufacturing the best components, instead of engaging in defining custom capital equipment. Razor-sharp focus on creating great products will ultimately increase your efficiencies. This year, we are expanding our product portfolio to include module add-ons, that allow you to quickly and easily add functionality to your existing R&D capabilities. These are designed to work with existing ECT™ Systems. 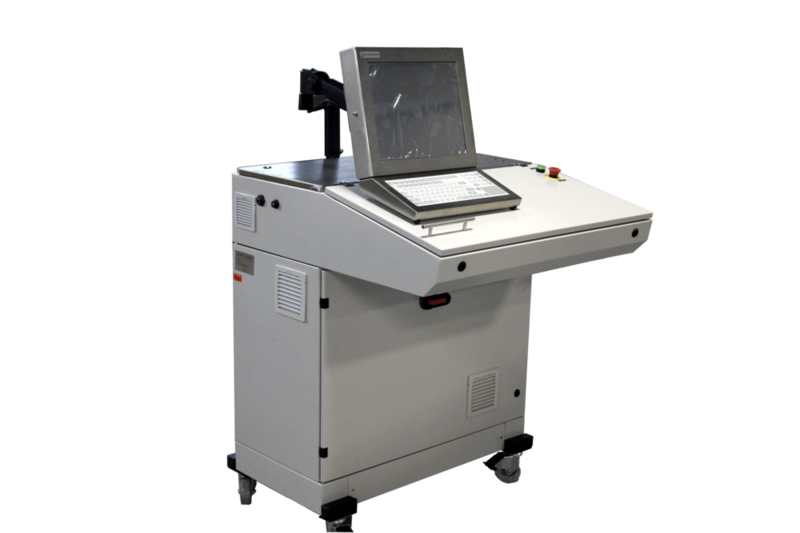 They are also available to be integrated with other test equipment upon request. We are excited to provide these offerings for companies in need of specific functionality to meet a requirement. In addition, we have bolstered our services to now include calibration. The unique ATA Accurate™ certification is the only calibration that spans the entire test system. You can learn more about the benefits here. The original modular engine and transmission component test system. Learn more about the platform here. 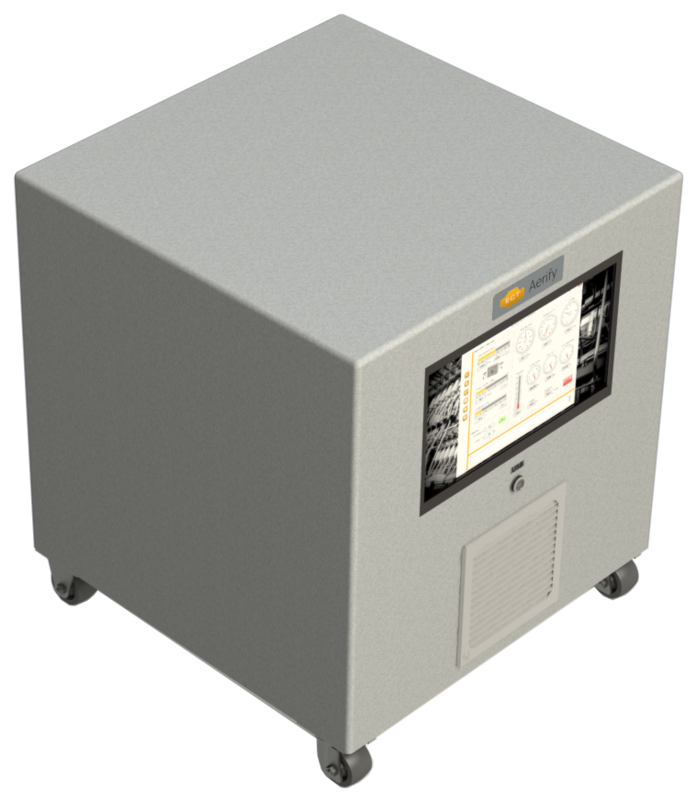 Roll up ECT ePump™ to control and measure voltage, current, pressure, temperature and more. ECT Aerify™ intelligently measures and controls aeration through a continuous flow from your existing test system's fluid circuit. When it's time to change temperatures for a test, ECT HotSwap™ exchanges the fluid you want with your process tank. 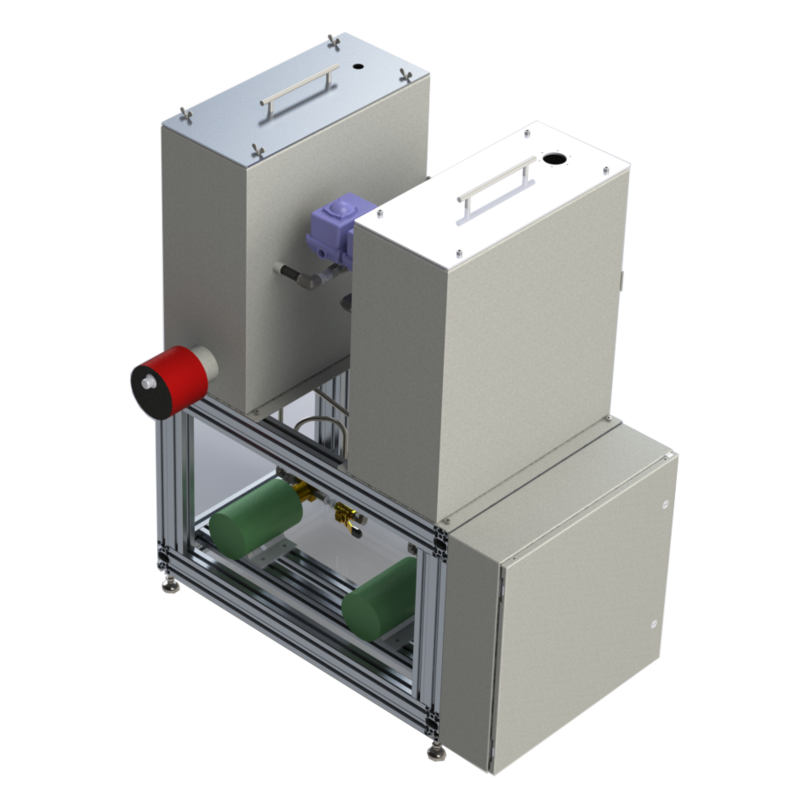 ECT FlashFreeze™ directly cools your component by conduction to -50 Celsius, in less than an hour. 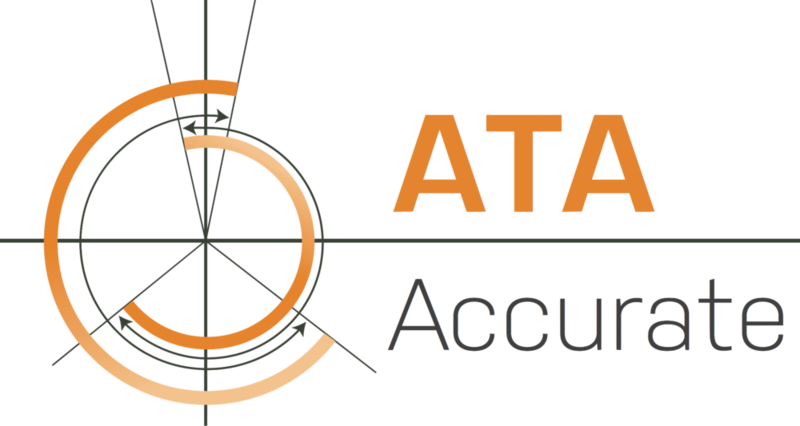 ATA Accurate™ certified calibration can span from simple to complex instruments, including entire test systems. ATA Assist™ is a flexible support package, combining best-in-class offerings to help you maximize uptime and expand your test capabilities. Whether it is proof-of-concept, performance or durability testing, our unique and flexible ATA Lab™ is at your service.